This 1978 Porsche 930 Turbo is a very clean and original driver. Red with tan leather interior and 74k miles. 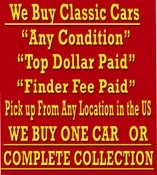 The car is in excellent original condition overall. Accompanied by factory books and tools. It runs and drives very well. The paint and original interior show nicely. A very straight, solid, and honest example. 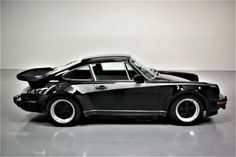 A wonderful opportunity to own the iconic and highly coveted Porsche 930 Turbo at a very low price.